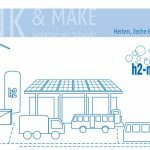 Experts‘ workshop on occasion of the 10th anniversary of h2-netzwerk-ruhr e.V. 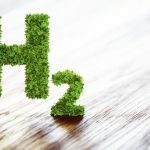 For a decade now, the h2-netzwerk-ruhr has combined the efforts of municipalities, enterprises and research centres to shape the structural change with hydrogen and fuel cell technology. 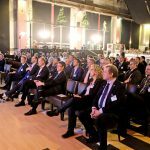 This is a reason to celebrate: h2-netzwerk-ruhr invites to an experts’ workshop at the RevuePalast Ruhr on 11 December. 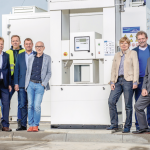 Before the celebrations begin there will be a discussion on the possibilities that these technologies have to offer for the Ruhr region today and for the future. A number of high profile experts’ lectures will lay the foundation for this. 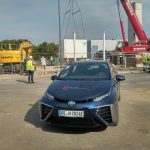 Afterwards there will be the possibility of looking into hydrogen-powered vehicles and the local H2 filling station.